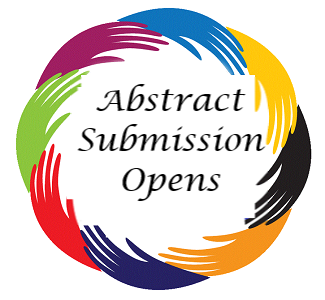 Gynecologic oncology is a particular field of medical science that centers around tumors of the female genitalia. 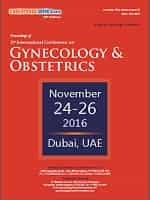 In United States, 82,000 ladies were diagnosed were gynecologic malignancy yearly. In 2013, an expected 91,730 were reported. 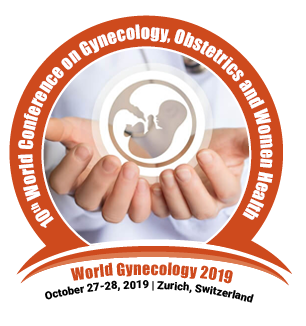 Conference Series LLC.LTD Invites you to join the “10th World Conference on Gynecology, Obstetrics and Women Health” which will be held from October 27-28, 2019 at Zurich, Switzerland which includes Prompt Keynote presentations, Oral, Poster Presentations and Exhibitions. 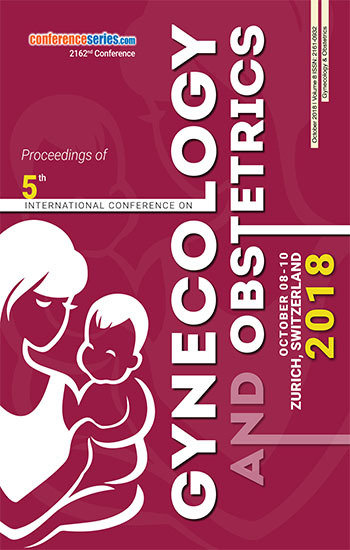 The conference program focuses on “Next Generation Strategies and Development in Obstetrics and Gynecology”.